Hardy houseplants like ZZ (Zamioculcas zamiifolia, the tallest plant in our photo) tolerate neglect. 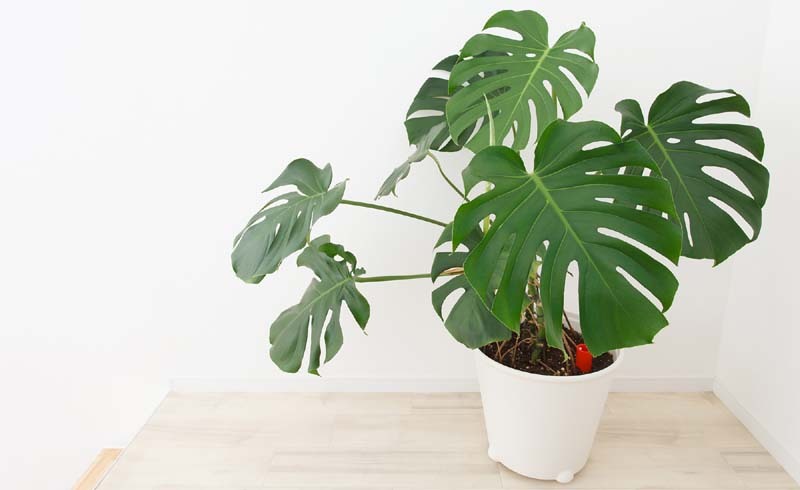 Even with low light and infrequent watering, expect it to grow 3 feet tall and showcase glossy green leaves. More picks: dracaena and cast-iron plant. 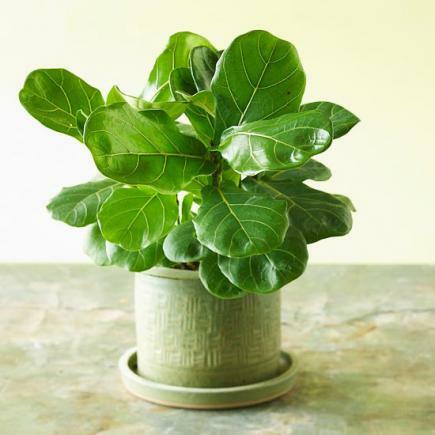 Add stunning height to a corner with large-leafed fiddle-leaf fig. 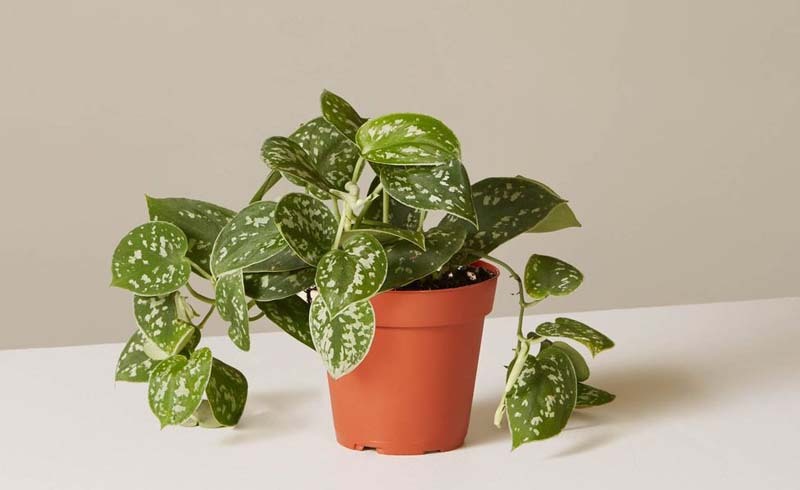 It slowly grows to 12 to 15 feet unless pruned and actually gets brown edges if watered too much. More picks: sago palm and weeping fig. 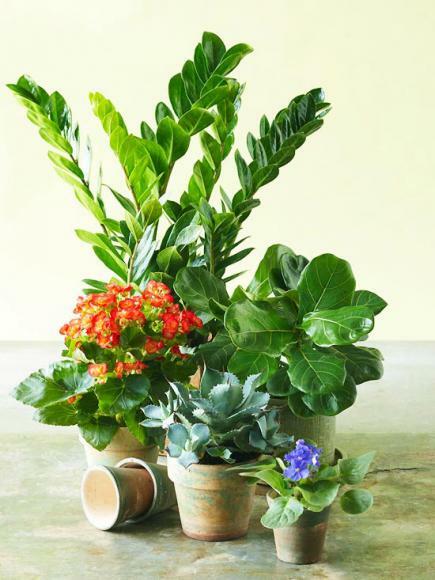 Begonia's flowers brighten both summer gardens and home interiors. Low-maintenance angelwing and wax begonias are tops, thanks to their continuous blooms in pinks, reds and corals. 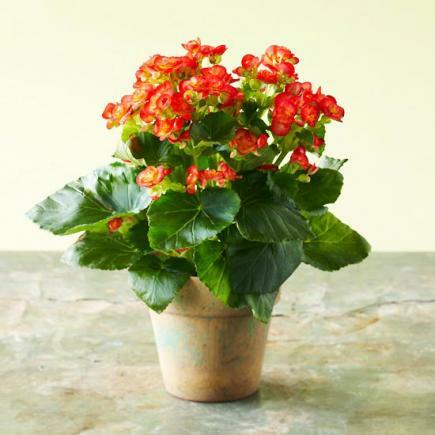 Fertilize begonias to encourage flowering, and set them in a sunny window. More picks: orchids and hibiscus. 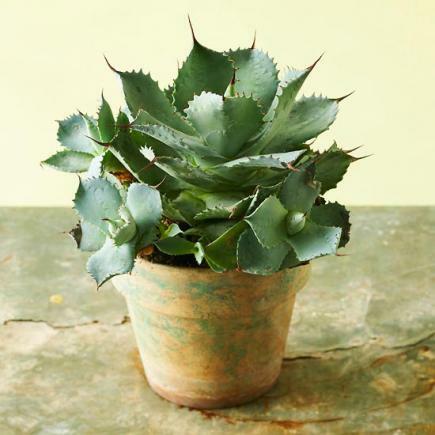 Place a silvery agave in bright light (and away from kids and pets that may touch the sharp spines). After that, you don't have to do much other than admire it. More picks: silver jade plant and Hawthoria. 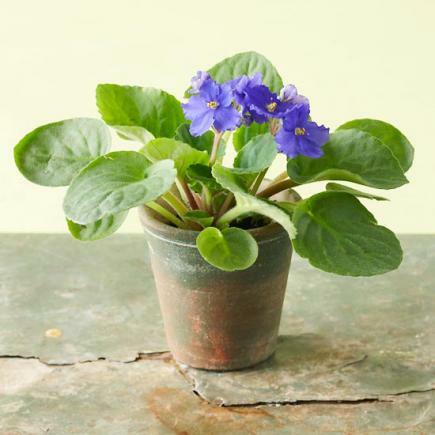 Try African violets, which, according to the American Society for the Prevention of Cruelty to Animals, won't harm pets. They do well in artificial light or indirect sunlight, producing adorable flowers in lavender, pink and white. More picks: Gloxinia and bamboo palm.